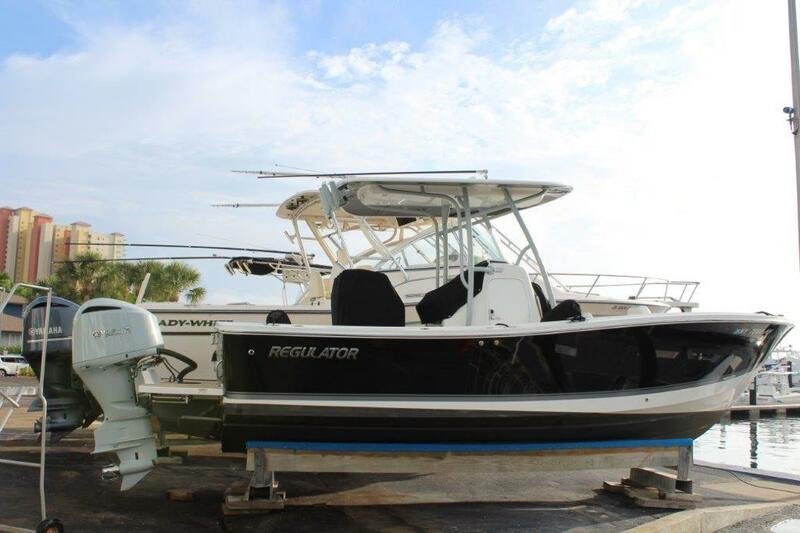 Regulator Boats is one of those company's that has a very loyal following. 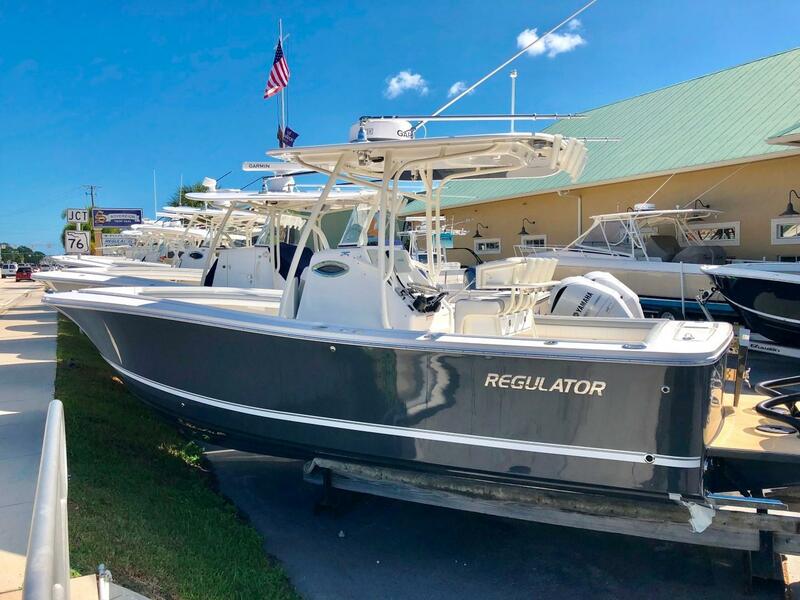 Most Regulator owners we know have had more than one, which is why we have pre-owned Regulator boats for sale on our MLS search for our clients. 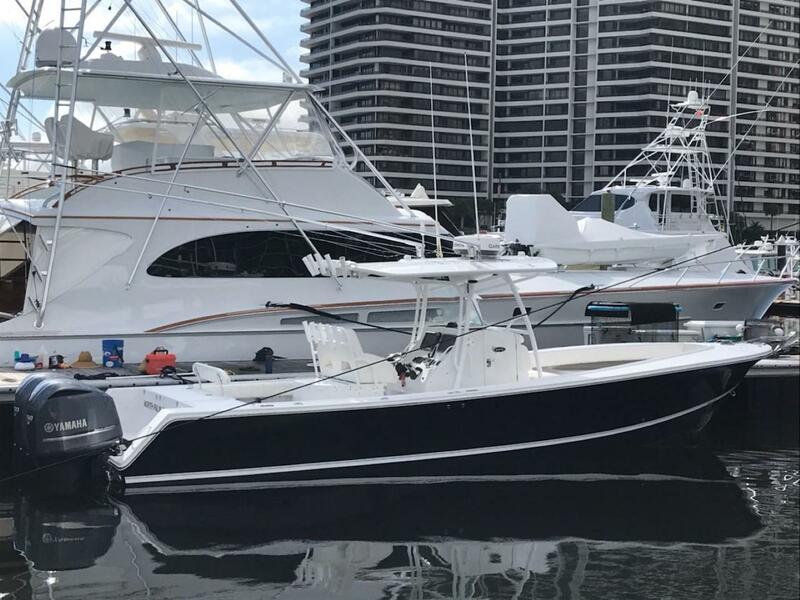 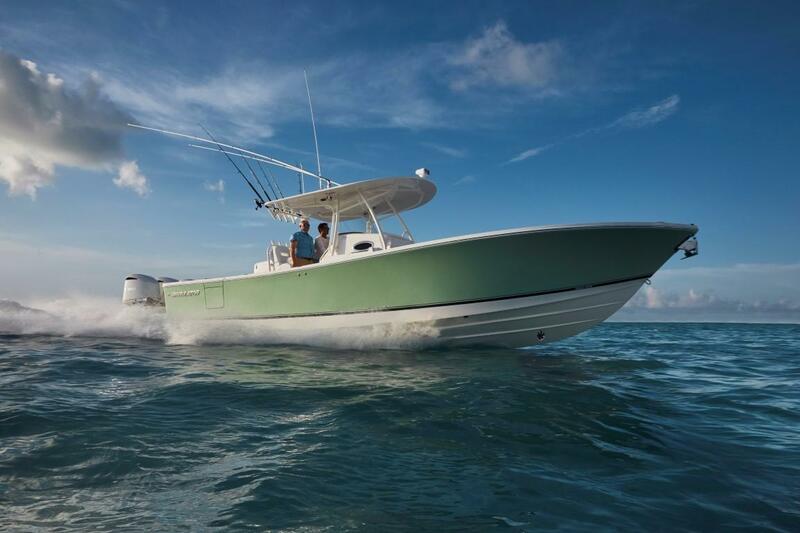 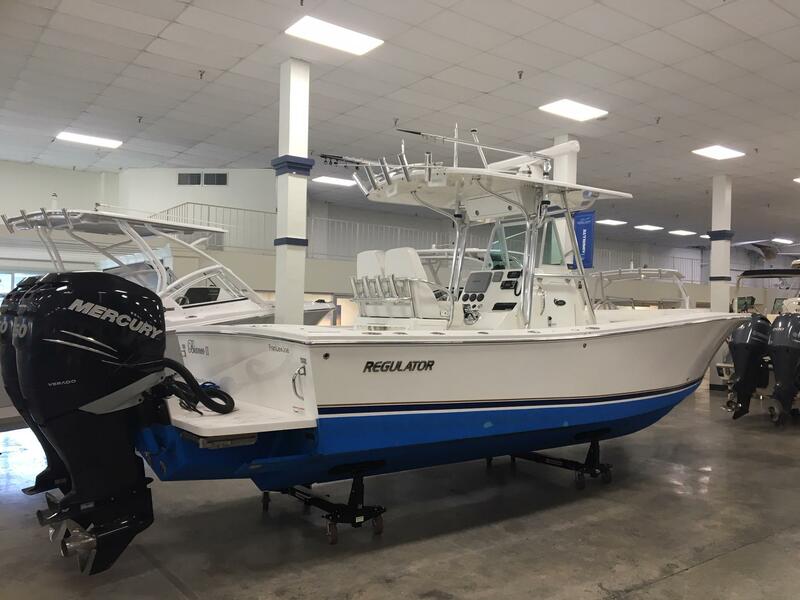 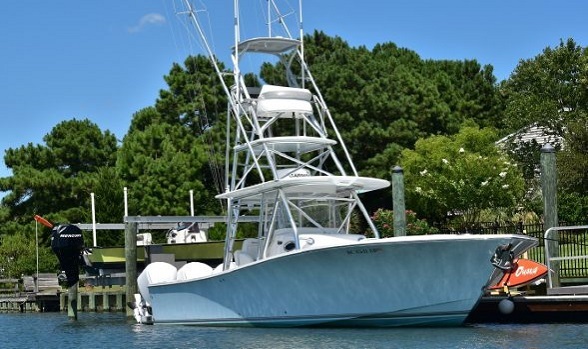 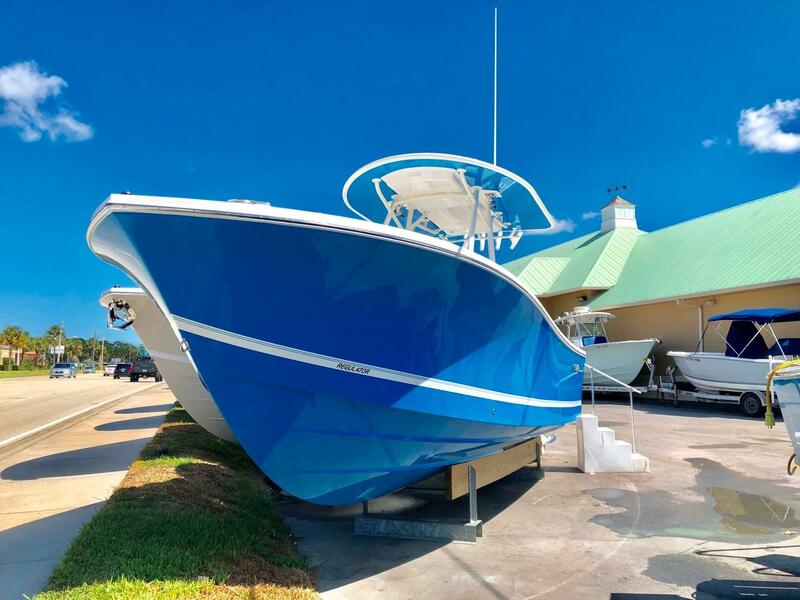 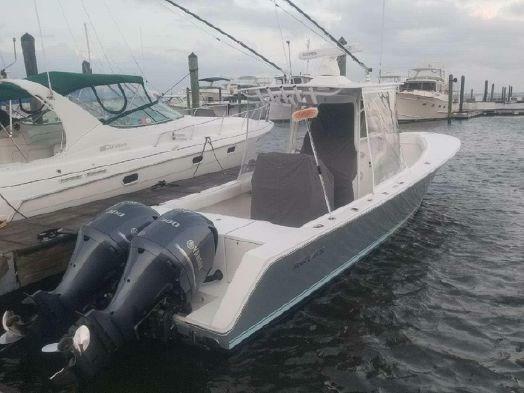 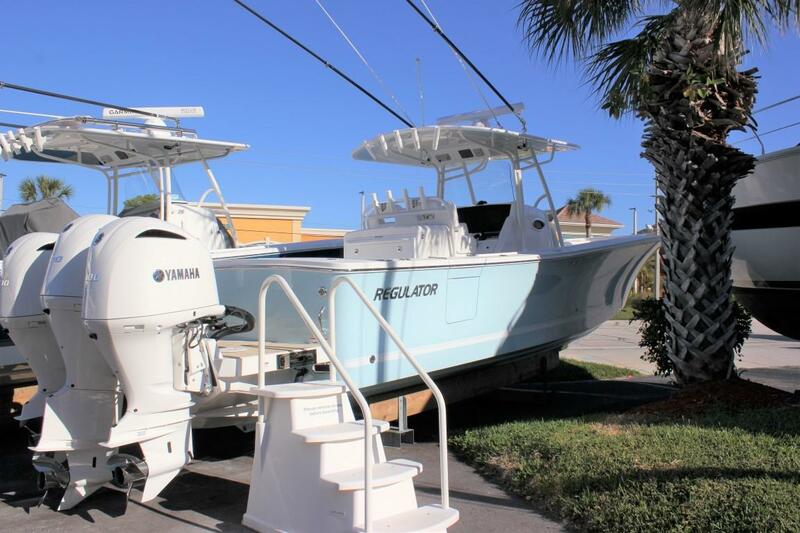 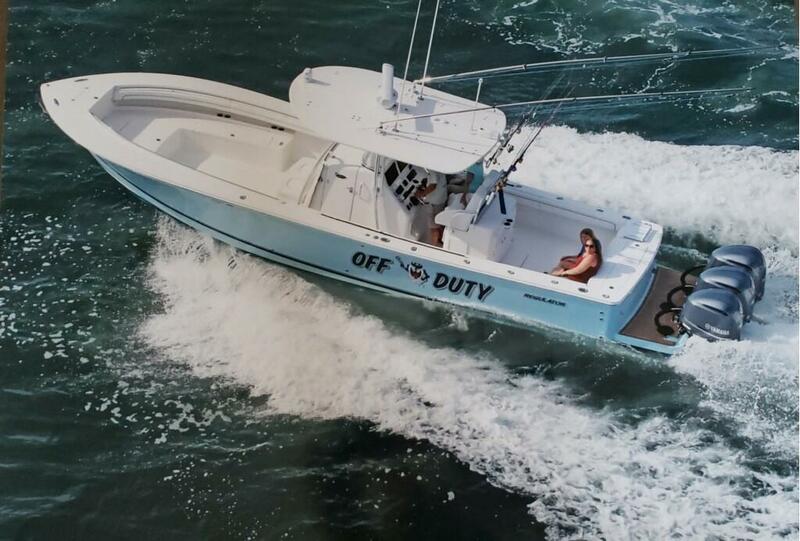 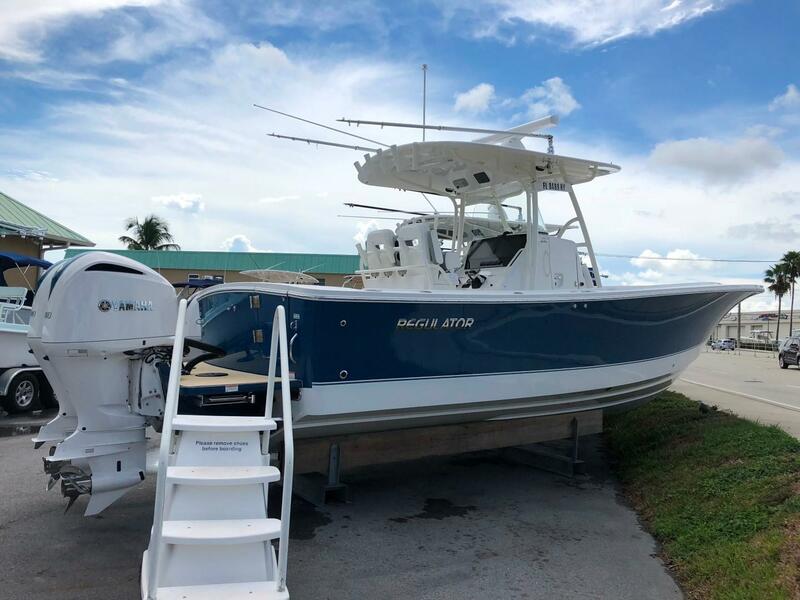 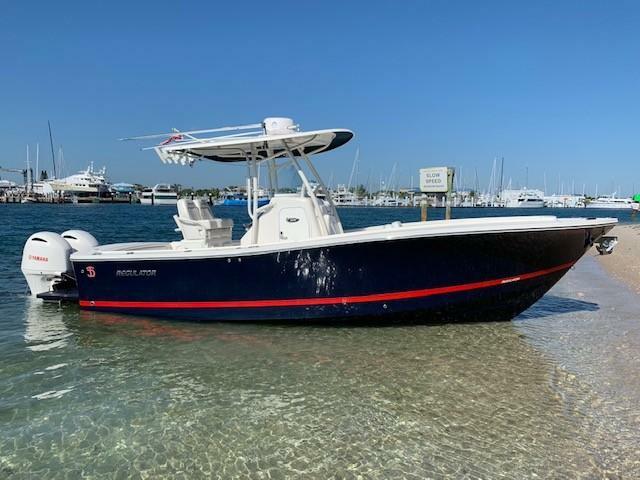 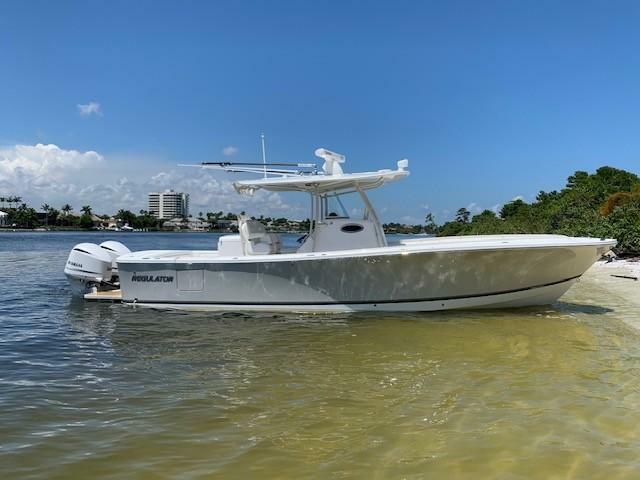 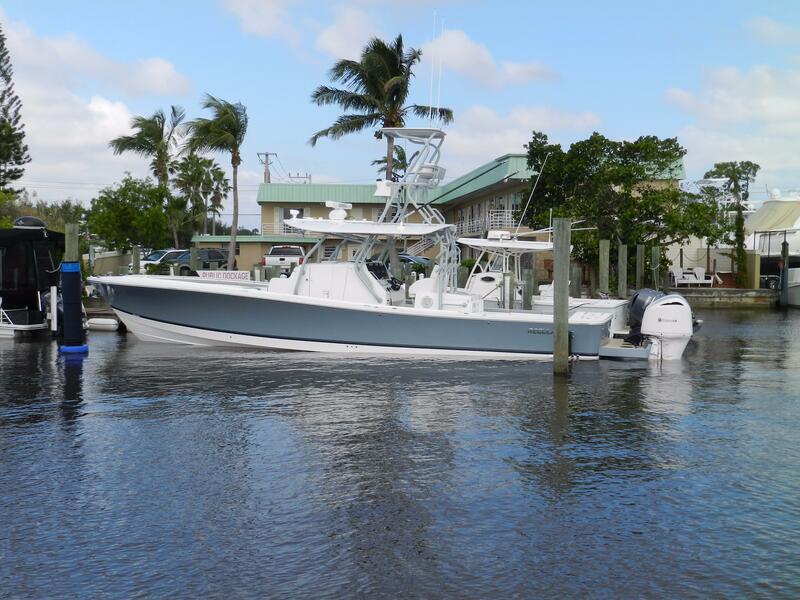 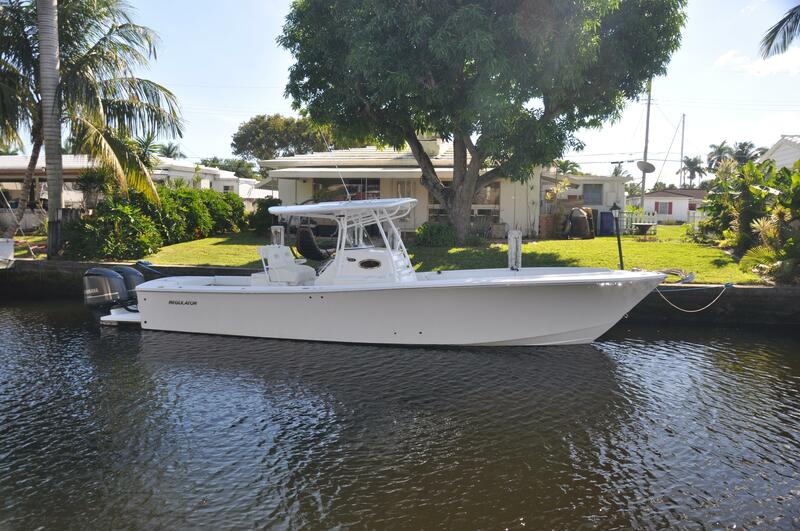 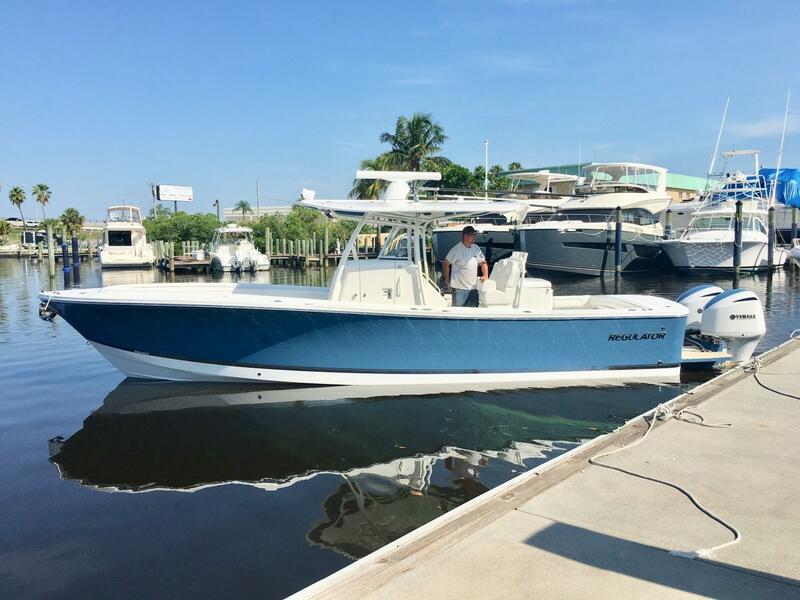 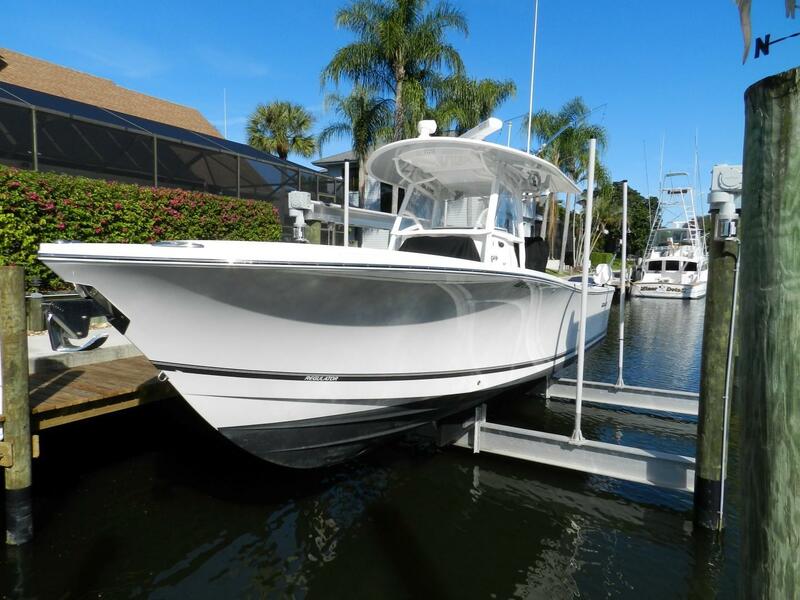 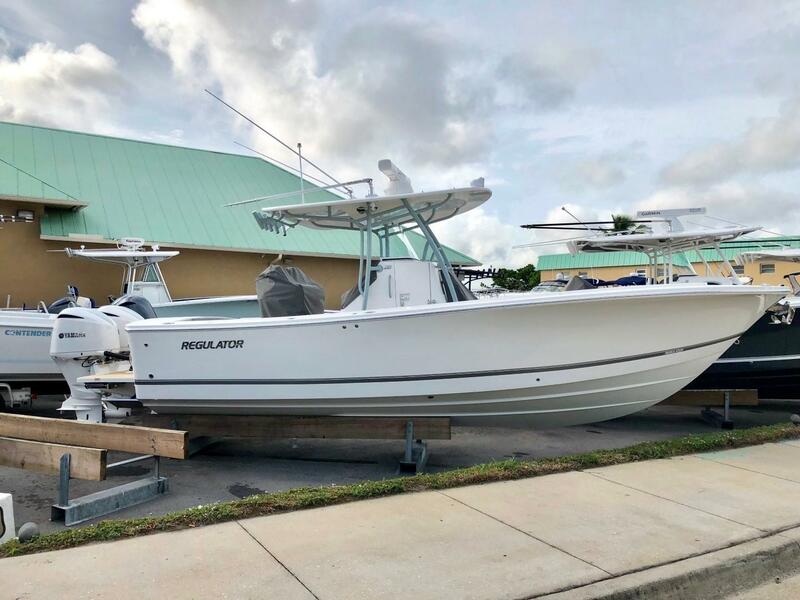 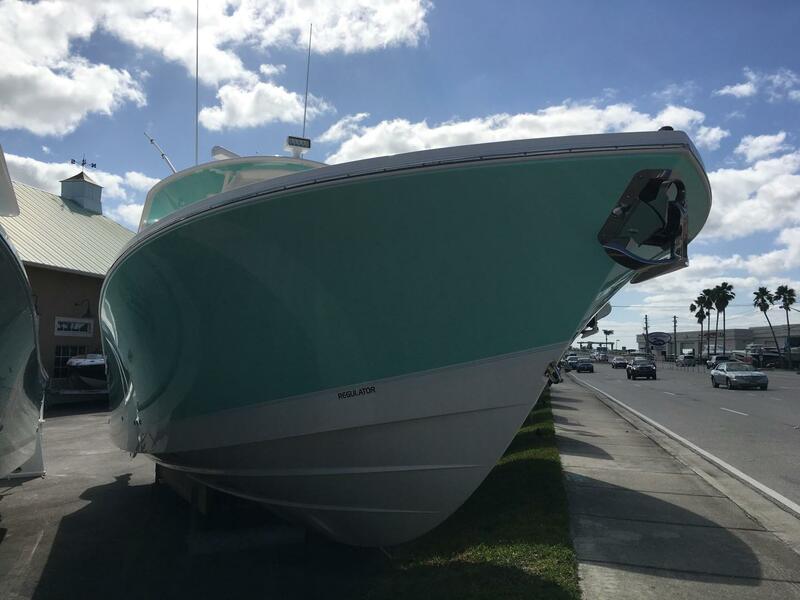 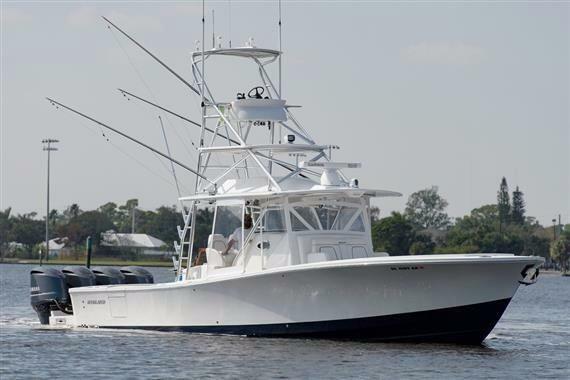 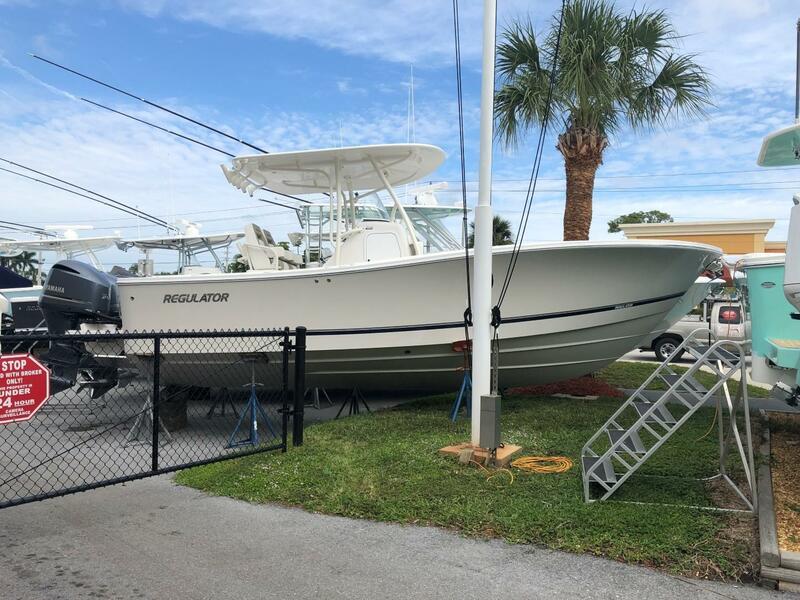 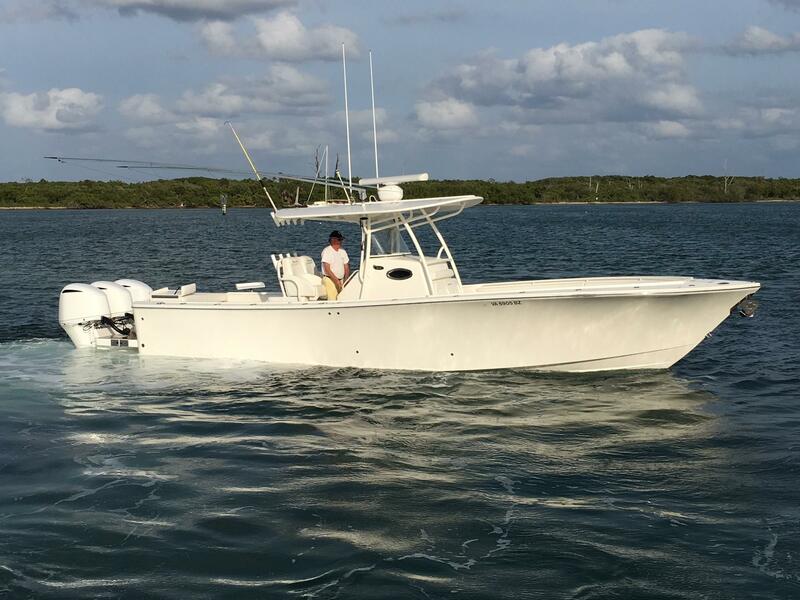 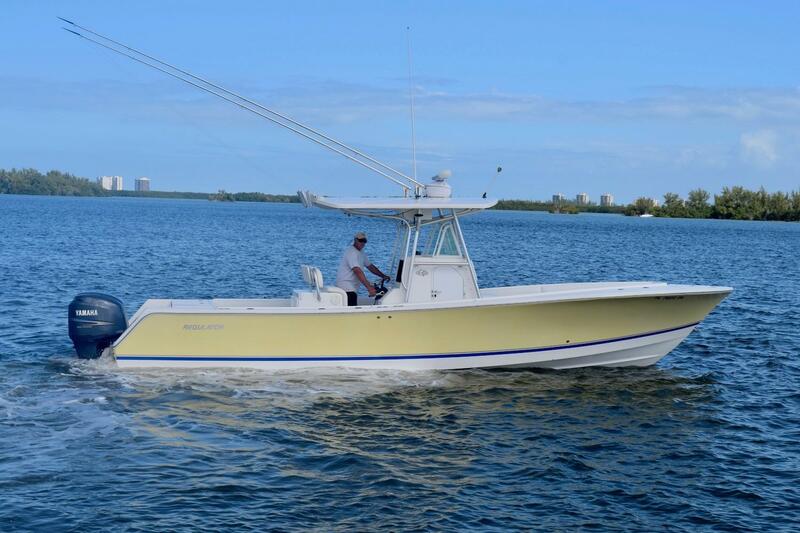 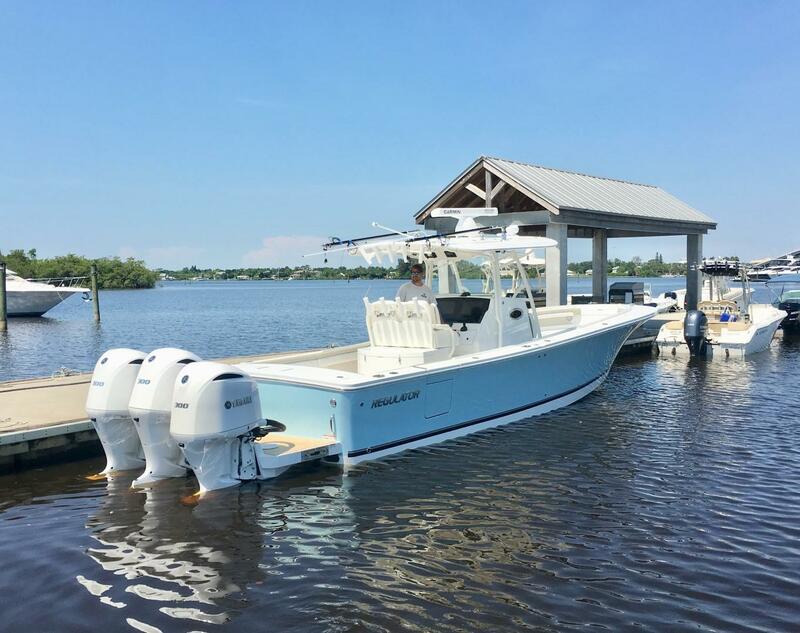 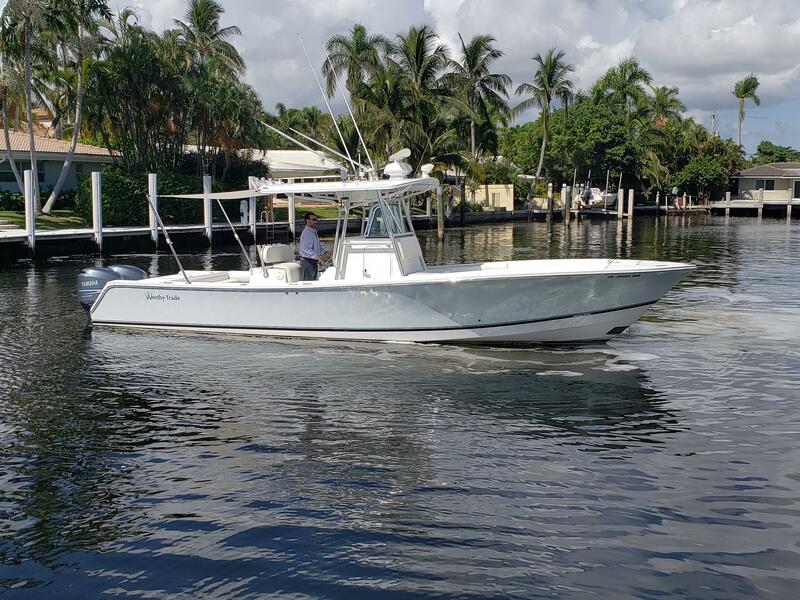 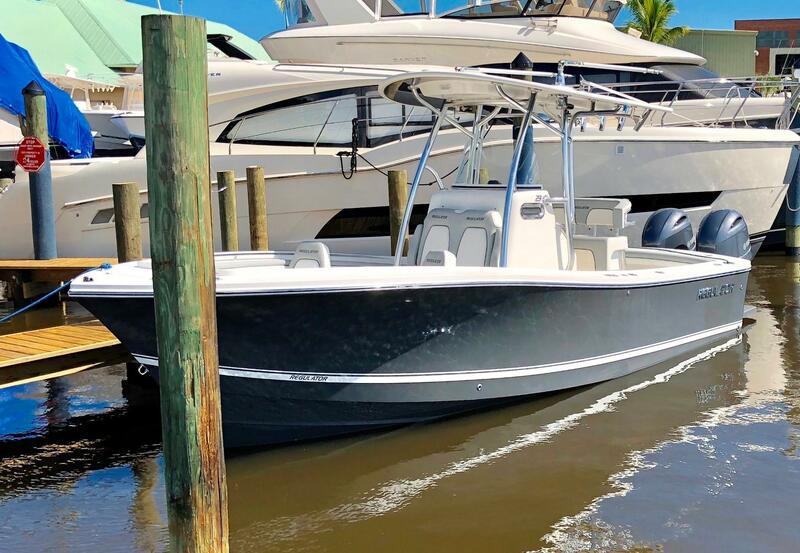 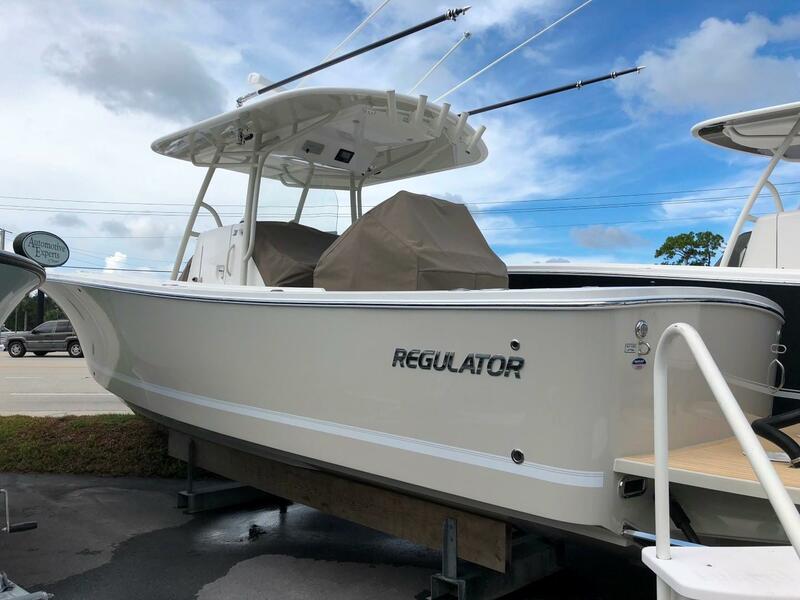 Whether you are looking for the well known 26' or 32' or the flagship 41 footer you will find a used Regulator boat to satisfy your offshore (and inshore) needs. 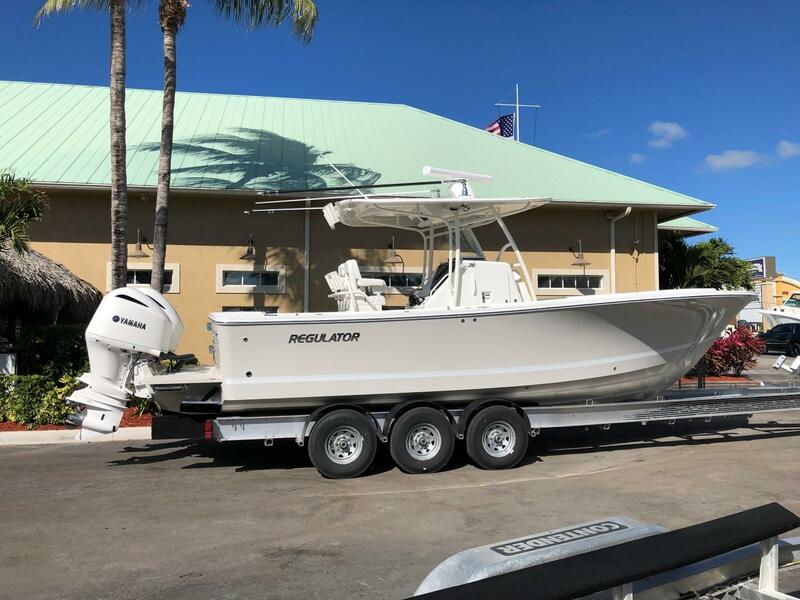 Give us a call (561-295-8880) to schedule a viewing on any boat you see on the MLS or email us using the button on this page for more information on a specific used Regulator boat. 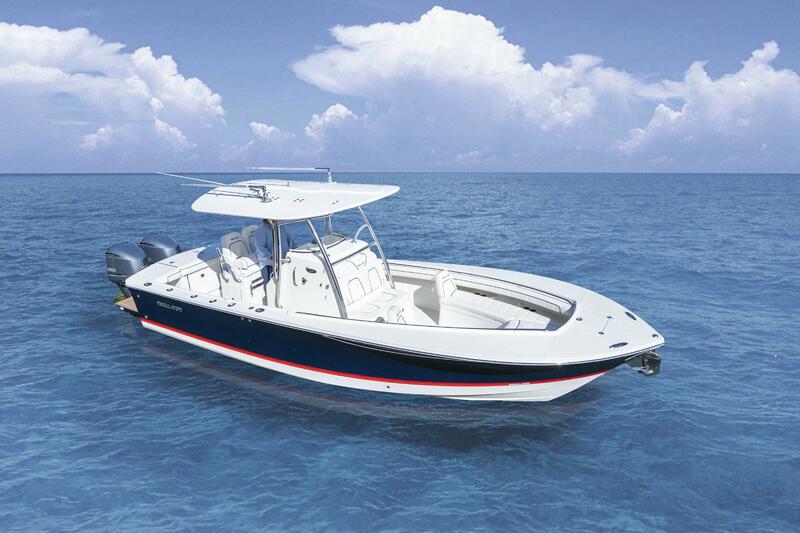 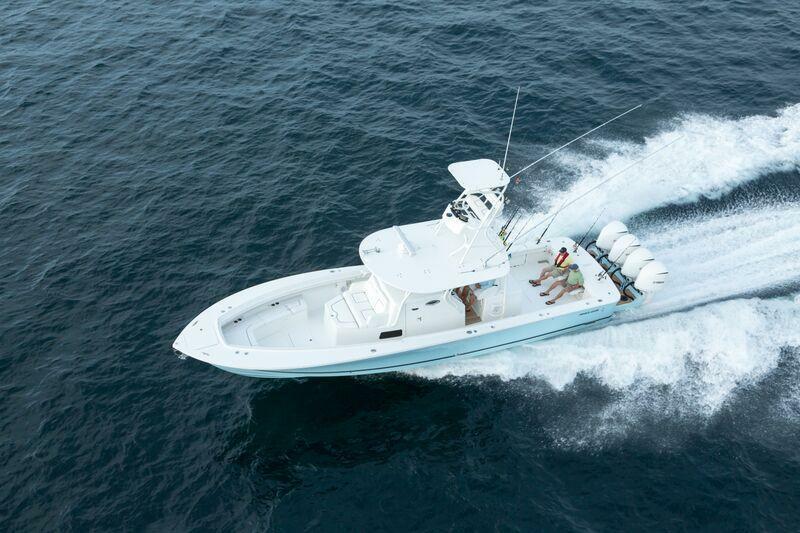 In 1988, Regulator Marine set out to reinvent the deep-vee center console experience. 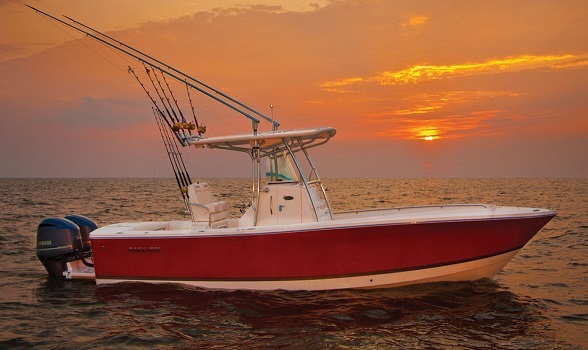 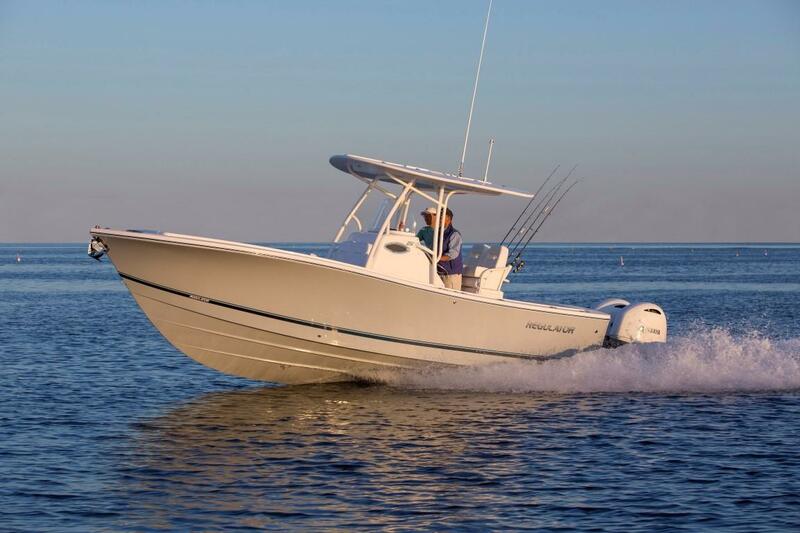 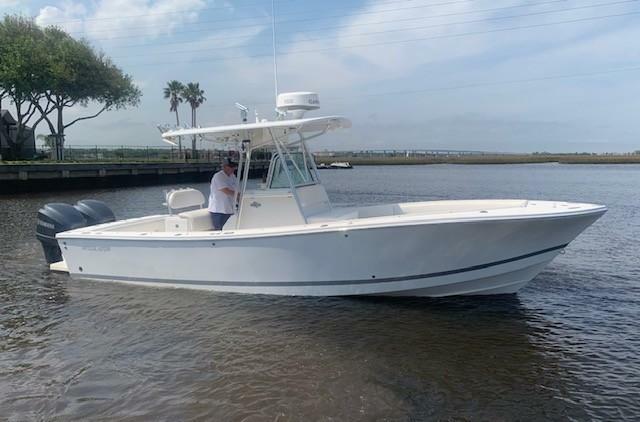 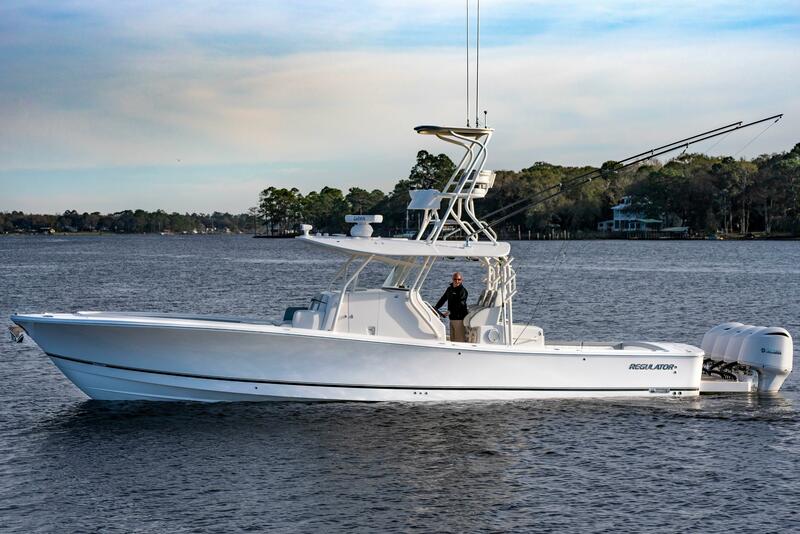 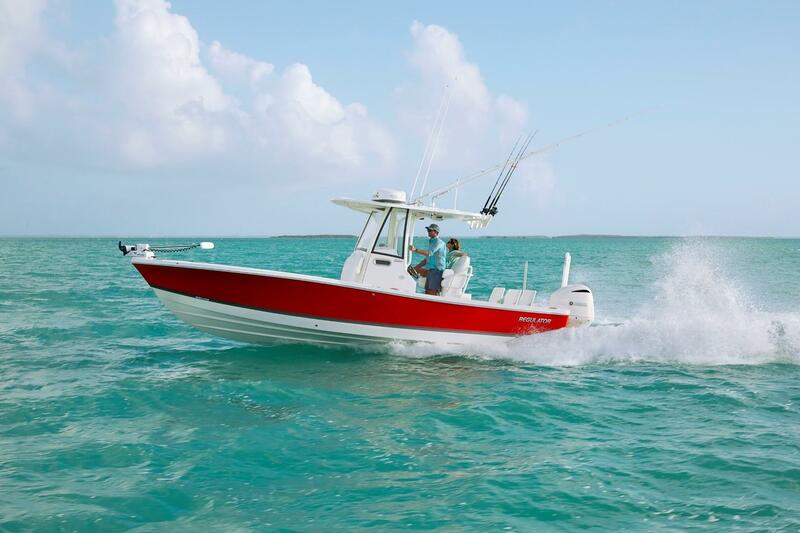 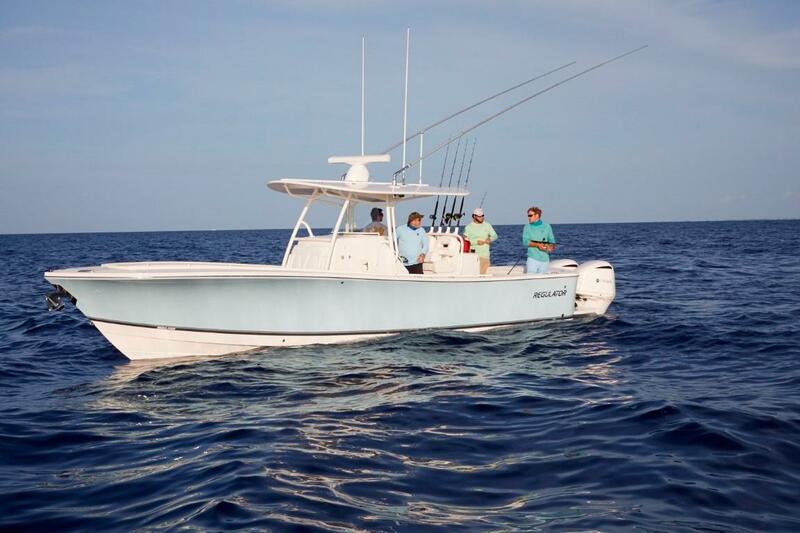 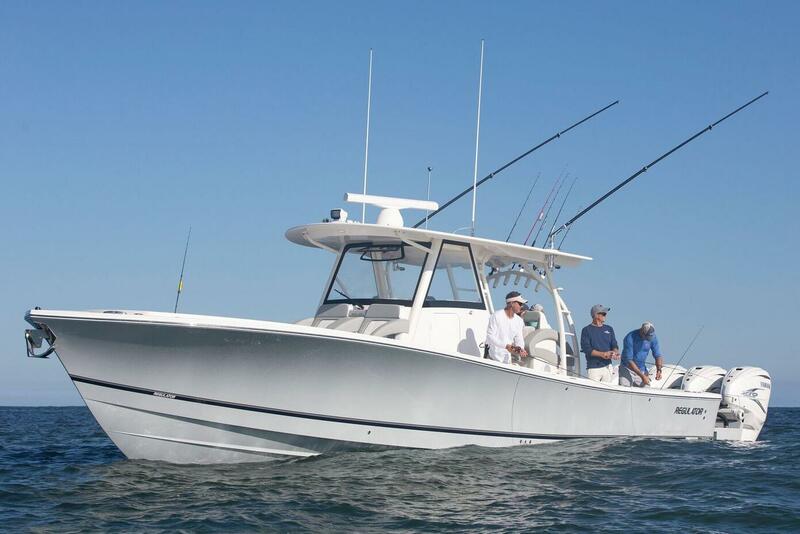 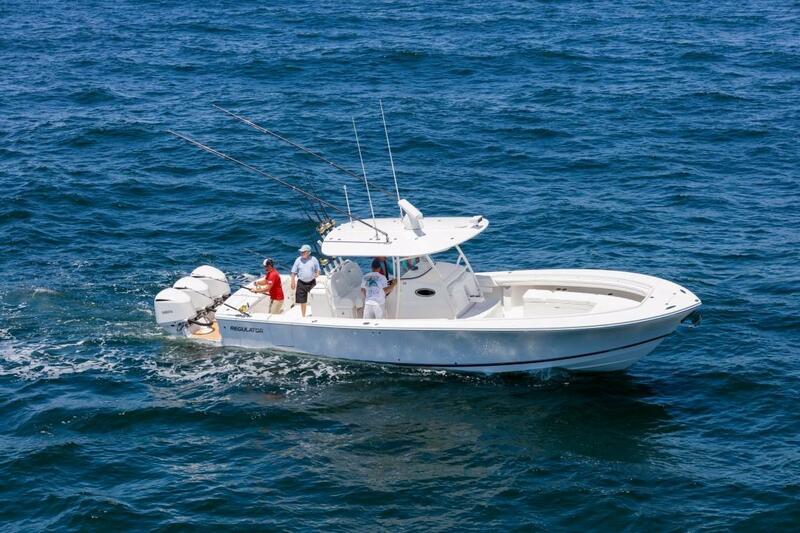 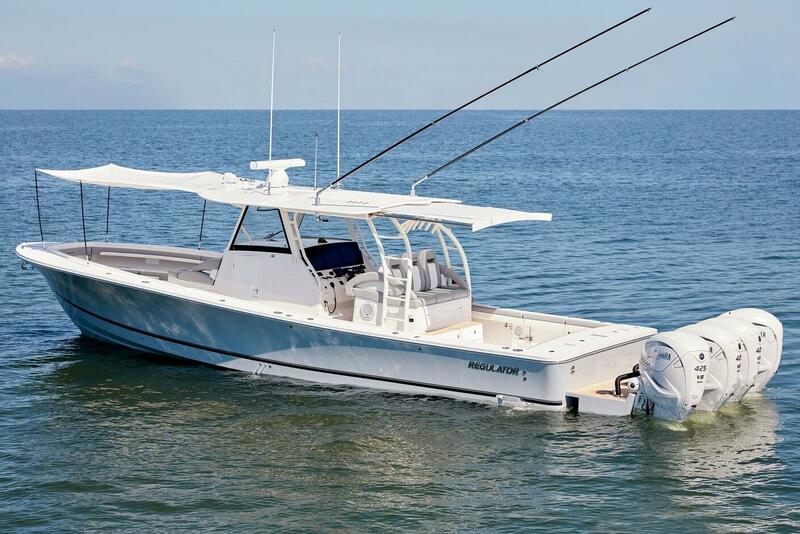 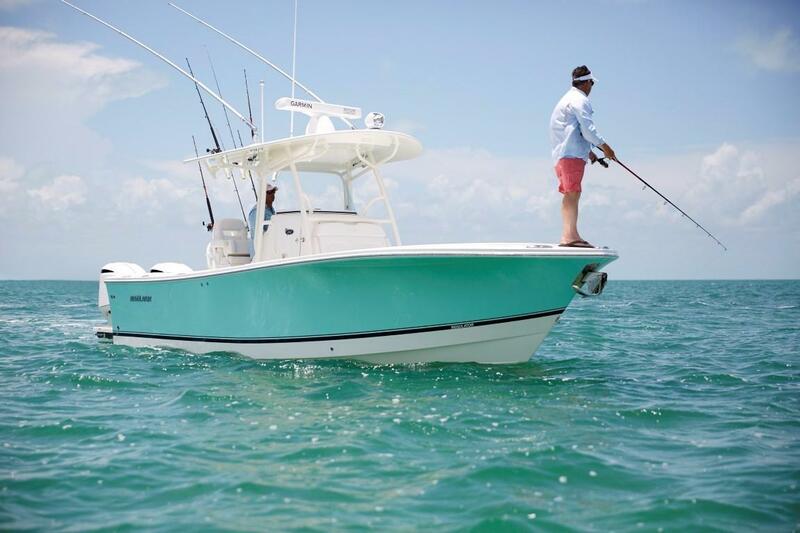 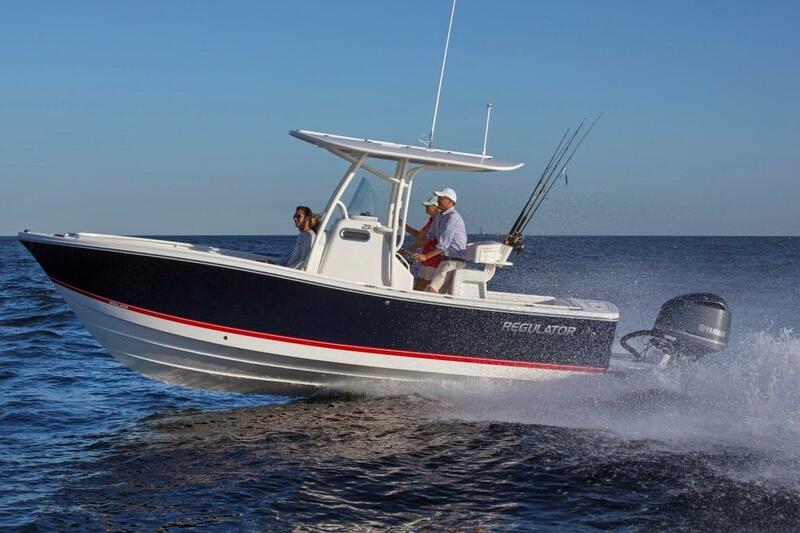 Built in North Carolina and tested against the challenging conditions of the Outer Banks, Regulator boats are seriously tough sport fishers known for their fit & finish, as well as a dry, soft, and comfortable ride. 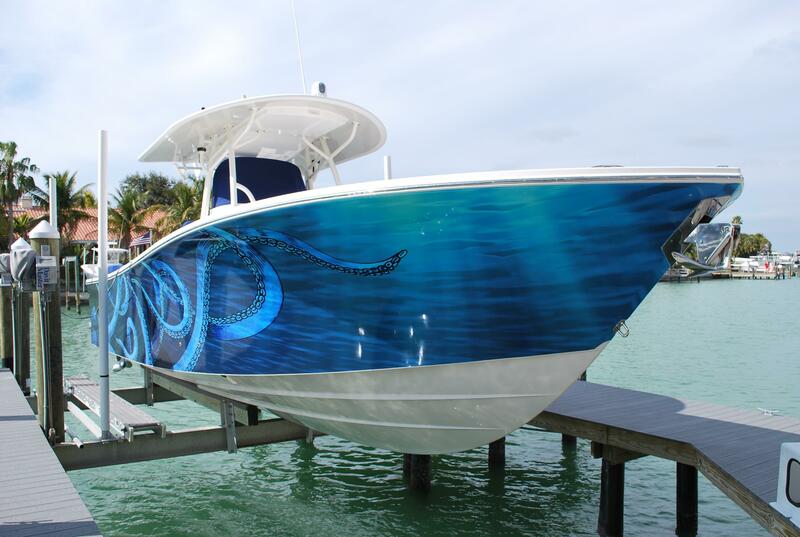 They engineered what the company calls the 'Legendary Ride'. 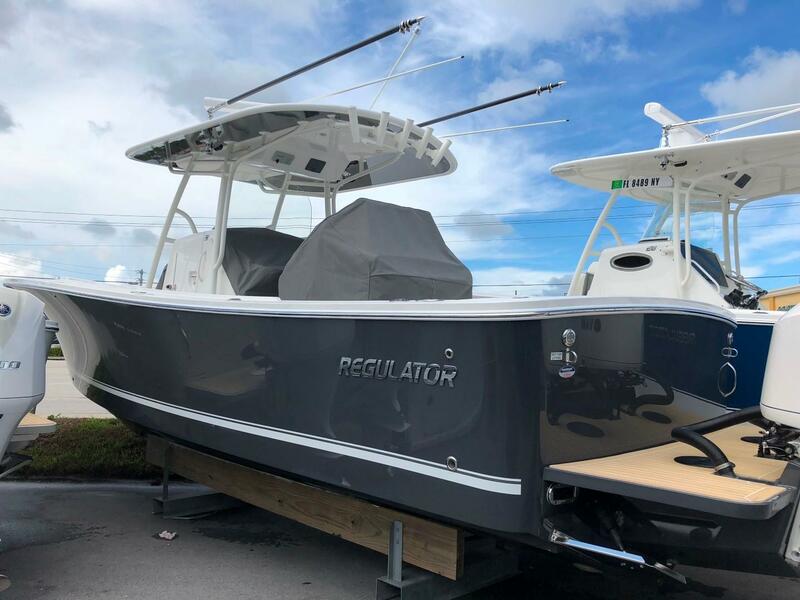 Designed for 'fishability', comfort, and performance at every turn, Regulator strives to deliver maximum versatility in every boat they produce.